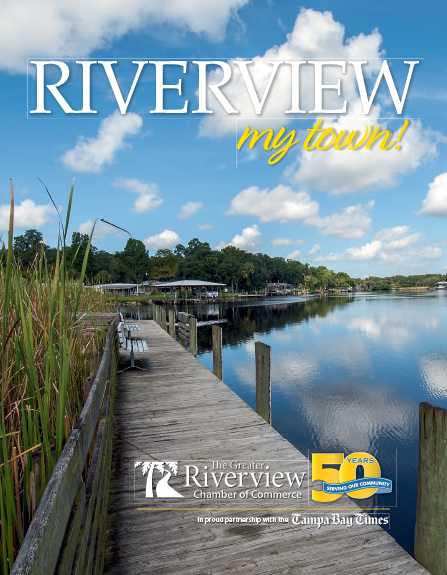 Join members and guests of the Greater Riverview Chamber of Commerce for our Monthly Membership Meeting Luncheon at The Regent. Don't miss this GREAT networking opportunity! Menu includes: Taco bar with choice of chicken or ground beef, black beans, lime rice, queso, salsa, and salad plus churros. THANK YOU to our Luncheon Partners!